AT&T Archives · Stop the Cap! 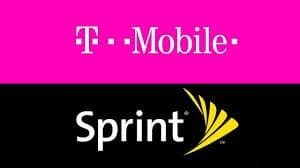 Justice Department staffers have told T-Mobile and Sprint that their $26 billion merger is unlikely to win approval as presently structured, according to a report in the Wall Street Journal. Unnamed sources familiar with the deal told the newspaper the Justice Department’s Antitrust Division is among the most skeptical of those reviewing the deal, questioning claims from the companies that the merger will create synergy and increased efficiency that could free up resources to dramatically expand the combined company’s wireless business. At the core of the concern is the impact of combining the nation’s third and fourth largest wireless carriers, reducing competition to just three national postpaid companies — AT&T, Verizon Wireless, and T-Mobile. That could present an unacceptable threat to competition. 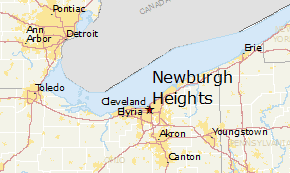 The Justice Department is not alone expressing concern over the merger deal. Multiple state attorneys general are still reviewing the deal and several have announced they are prepared to sue the companies involved to stop the merger if it manages to win approval on the federal level. 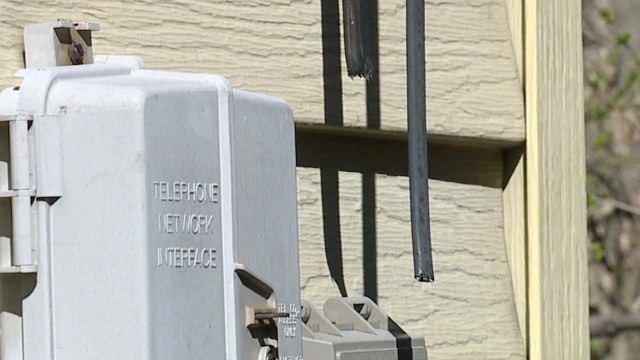 The Federal Communications Commission is also said to be questioning some of the claims of the company about the merits of its promised 5G home broadband service and exactly how much consumers could save should they subscribe. The Financial Times also published a story this afternoon essentially confirming the Journal story. John Legere, CEO of T-Mobile USA, denied the premise of the Journal’s story in a tweet late this afternoon, calling it “simply untrue,” but refused further comment. Any decision about the merger is not expected for several weeks, and any recommendations from the staff report on the deal can be overruled by the political appointees that run the Justice Department. The Times reports that the final decision will likely rest with Makan Delrahim, President Trump’s pick as chief of the antitrust division. With staff objections now leaked to the press, Delrahim could be in a politically difficult situation overruling his staff’s recommendations. In the meantime, company officials can offer concessions, such as selling off certain assets to overcome regulator objections. Many Wall Street analysts feel the chances of the merger winning approval are reduced the longer the merger review remains underway in Washington. Many have placed the odds at less than 50% that the deal will ultimately be approved. If it is rejected, T-Mobile is expected to continue its business without any significant financial hurdles. Sprint may be a different matter, as its Japanese backer SoftBank has soured on the merits of pouring additional money into Sprint’s wireless business. 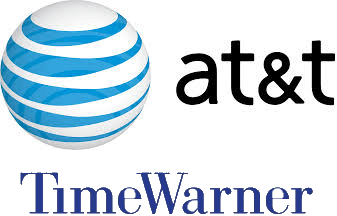 (Reuters) – The White House has told two U.S. House Democrats it will not turn over documents that could show whether Republican President Donald Trump sought to intervene in the regulatory review of AT&T Inc’s $85 billion acquisition of Time Warner Inc. 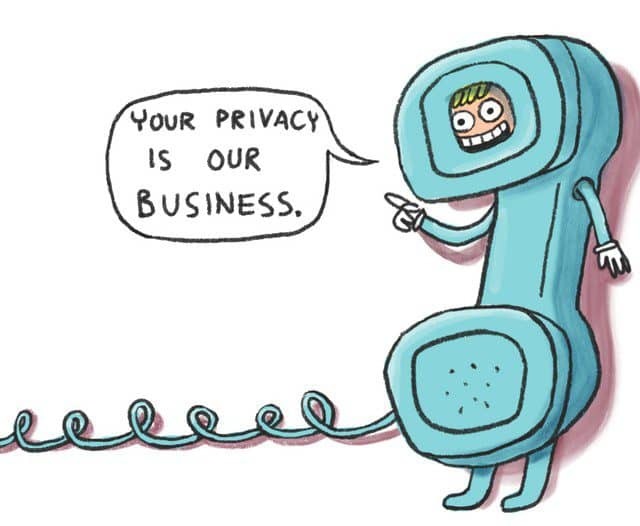 The Federal Trade Commission has sent compulsory questionnaires to seven of the nation’s largest cable, phone, and wireless companies as it opens an examination of internet service provider privacy practices. The orders were sent to: AT&T, AT&T Mobility, Comcast/Xfinity, Google Fiber, T-Mobile US, Verizon, and Verizon Wireless. While Congress has been focused on privacy issues affecting social media, the FTC is concerned that telecommunications companies may be collecting vast amounts of information from customers that could be sold or shared with partner companies. The agency wants to get a better understanding of exactly what kinds of information is being collected and how it is being used, especially as telecom companies acquire content companies which could use that information to display targeted online advertising.